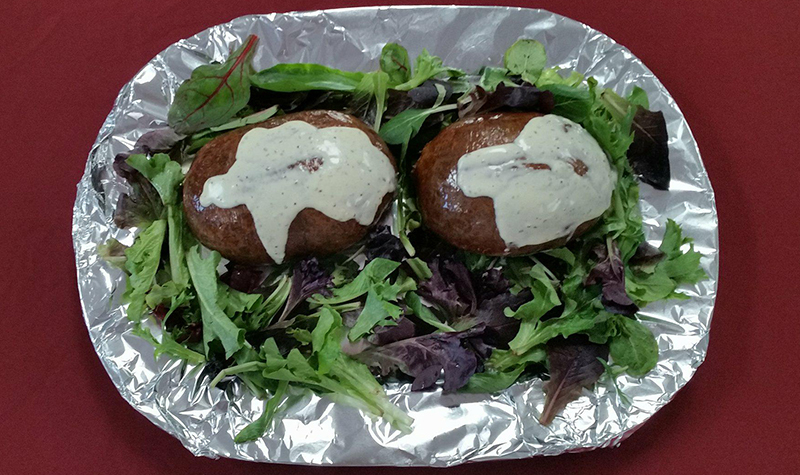 Pictured above, the haggis with whisky sauce Maplewood served for Robbie Burns Day. 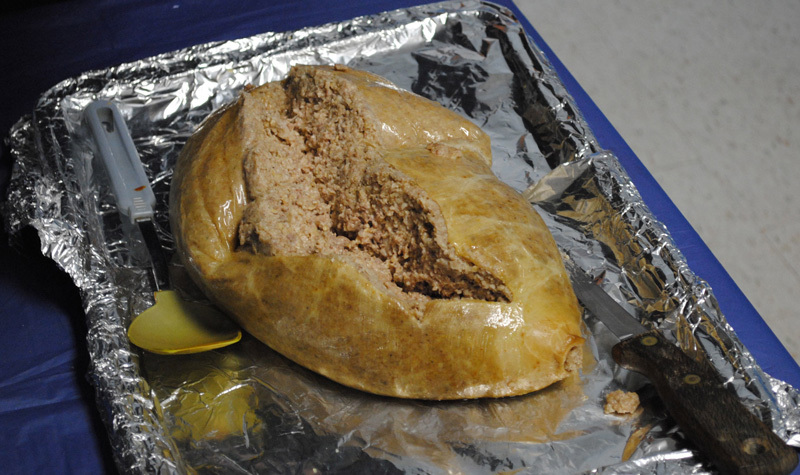 Pictured above is a haggis, the traditional Scottish meal consisting of minced organ meat, suet, onion, oatmeal and spices that’s baked in a sheep’s stomach. Haggis is the centrepiece of Robbie Burns Day celebrations.